Our joint bus and ferry tickets provide great value, flexible travel options for passengers combining a ferry crossing with bus travel to Portsmouth city centre, local hospitals or further afield. To see a map of the bus routes from the Hard Interchange in Portsmouth click here. The First City Card gives joint travel on the ferry and any First Bus services in Portsmouth, bounded by North End, Copnor Bridge, Eastney, South Parade Pier, Palmerston Road and The Hard. 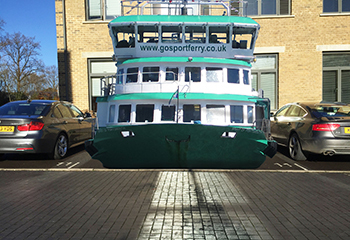 The City Card ticket can be purchased from the Gosport Ferry ticket office. 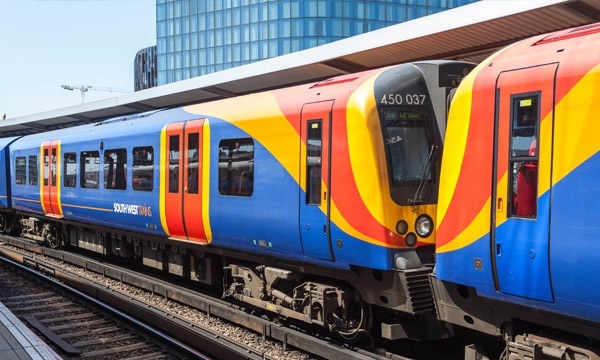 FirstDay and FirstWeek tickets are available giving unlimited travel for the period concerned on First buses across Hampshire (including Southampton and Portsmouth). 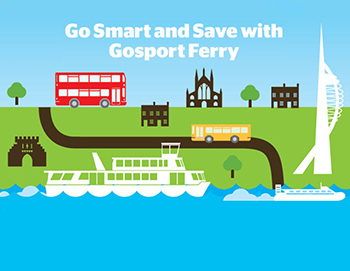 The combined ticket allows for one return per day on the Gosport Ferry. Buy from any bus in Fareham, Gosport and Portsmouth or buy from bus route 4 in Southampton, just ask the driver for the FirstDay or Week Hampshire plus Gosport Ferry ticket. 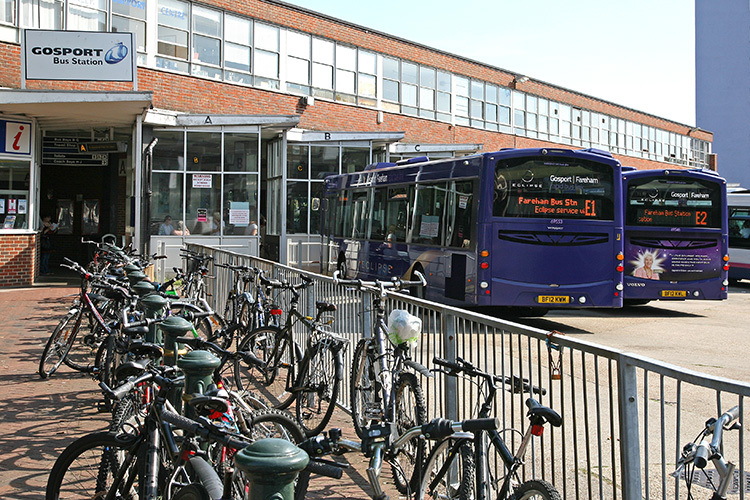 The combined ticket is also valid on the Eclipse, the high quality bus service (every 6 minutes at peak times) linking Fareham and Gosport via a dedicated busway. For more information on the Eclipse service please click here. Click here for more information from First Bus. 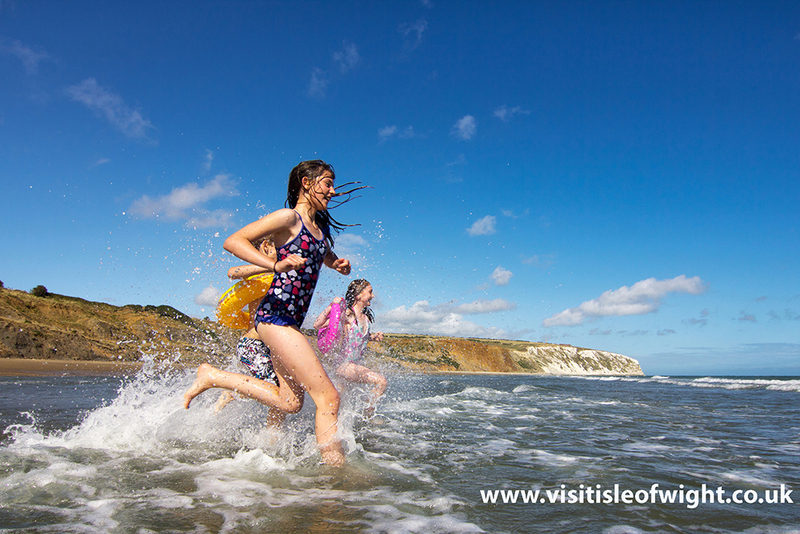 *Please note all tickets purchased are valid for the inclusive dates on the ticket only, this includes bank holidays whether operational or not. We also offer a combined ferry and Stagecoach bus ticket for local people visiting Queen Alexandra Hospital (Route 20) or St Mary’s Hospital (Route 21). Click here for more information from Stagecoach.